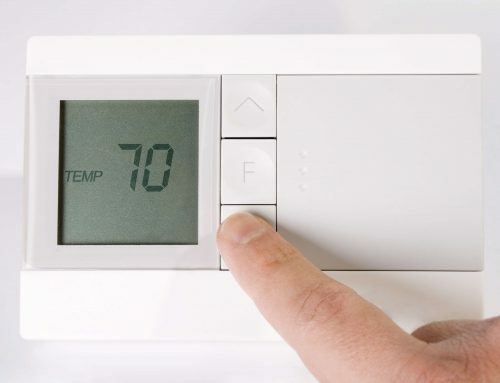 How Exactly Does the Cold Affect Your Furnace? 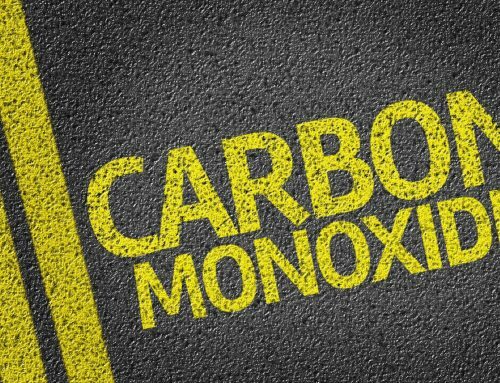 Home/Blog/How Exactly Does the Cold Affect Your Furnace? 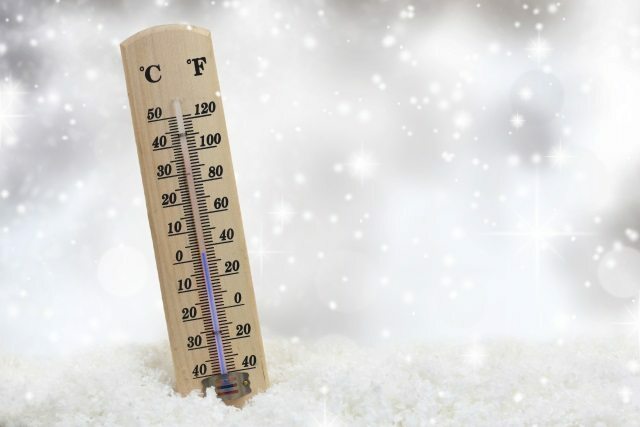 When the snow starts to fall and the temperatures start to drop, you can rest easy knowing your home’s furnace keeps your living space comfortable no matter what the thermometer outside says. The falling temperatures and weather events that come with winter will put your furnace to its greatest test to keep you and your family warm and cozy. Before winter hits this season, you need to know the different ways in which the cold can affect your furnace. This will help ensure you don’t experience loss of heat or another furnace disaster that makes it colder than you can bear. Let’s review how cold affects your furnace and how you can keep these furnace problems becoming an issue in the first place. 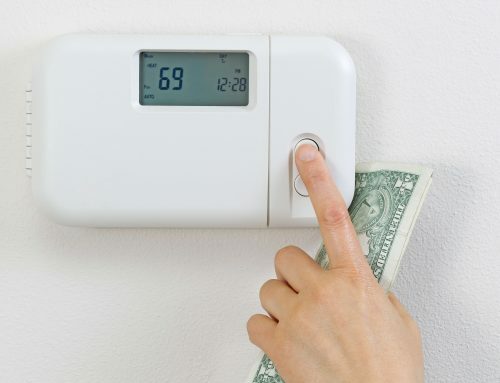 So, How Exactly Does the Cold Affect Your Furnace? The colder it is outside, the harder your furnace must work to keep the inside of your home comfortable. 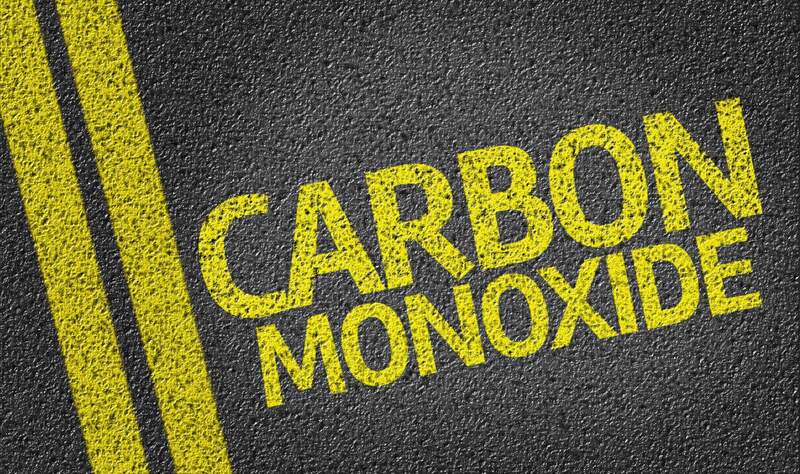 The harder your furnace works, the more likely it is that something will go wrong. Let’s look at some of the more common winter issues and how to troubleshoot them. Cycling heat is when your furnace turns on and off frequently for short periods of time. 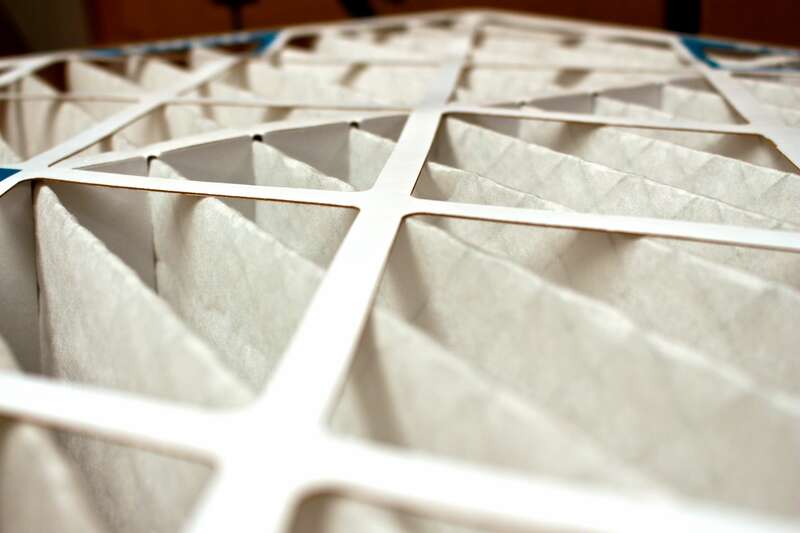 The two main causes of this issue are clogged filters and blowers causing inadequate airflow. 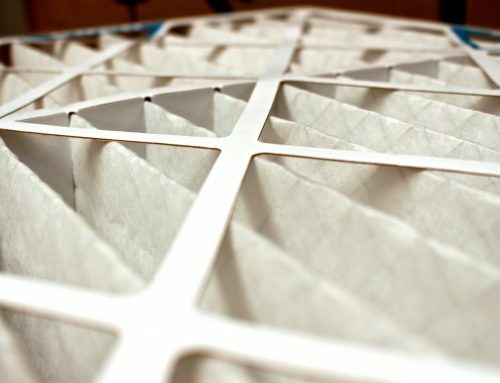 However, if your filters and blowers are clean, you might be looking at a faulty thermostat. Try to troubleshoot your thermostat per the manufacturer’s instructions. If you still can’t get the issue resolved, call Front Range HVAC to service it as soon as possible. A sudden shutdown of your furnace is scary, but you can get through it. Check your fuse box to make sure you didn’t suffer a power surge and blow a fuse. Look at the furnace and check if the pilot light is burning. 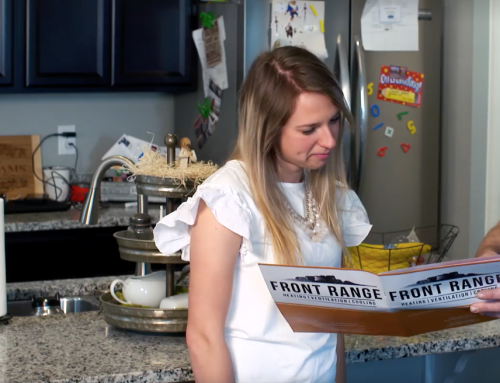 If the fuse didn’t fix the issue and you can’t see any activity going on in your furnace, you should call Front Range HVAC immediately to come diagnose and fix the issue before it gets too cold. To avoid most winter issues with your furnace, have it inspected and serviced by our team before cold weather comes to town. Our expertise and experience will keep your furnace purring along nicely all winter long. 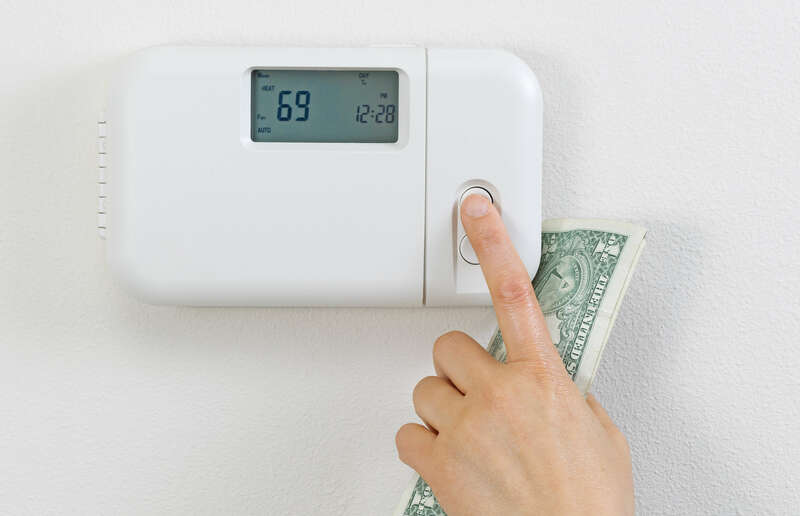 Read More: What Temperature Should I Set My Thermostat to in Winter? 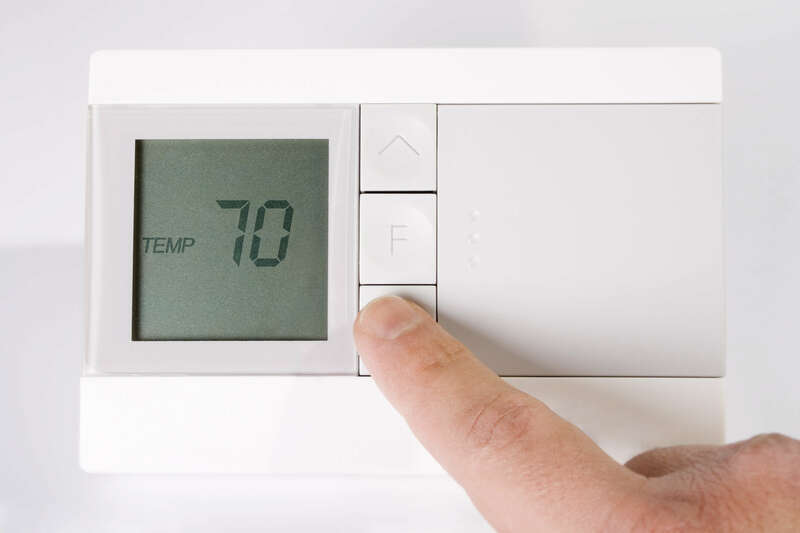 By admin|2019-04-17T15:37:04-06:00January 13th, 2017|Blog|Comments Off on How Exactly Does the Cold Affect Your Furnace?